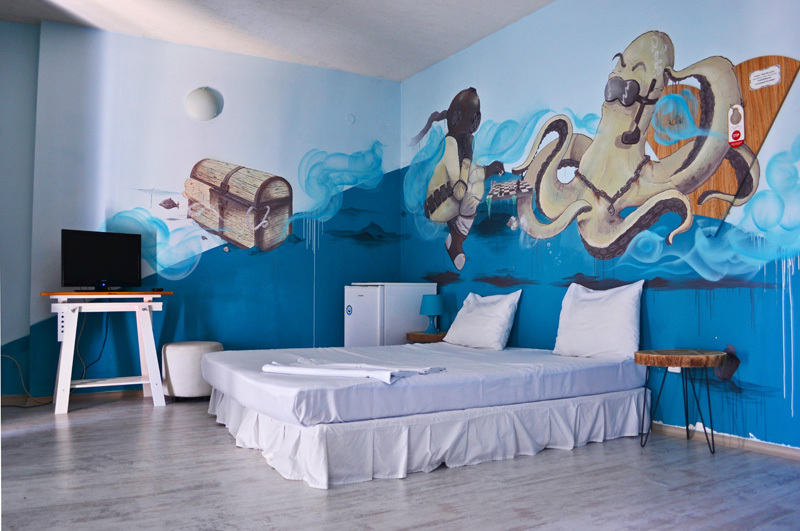 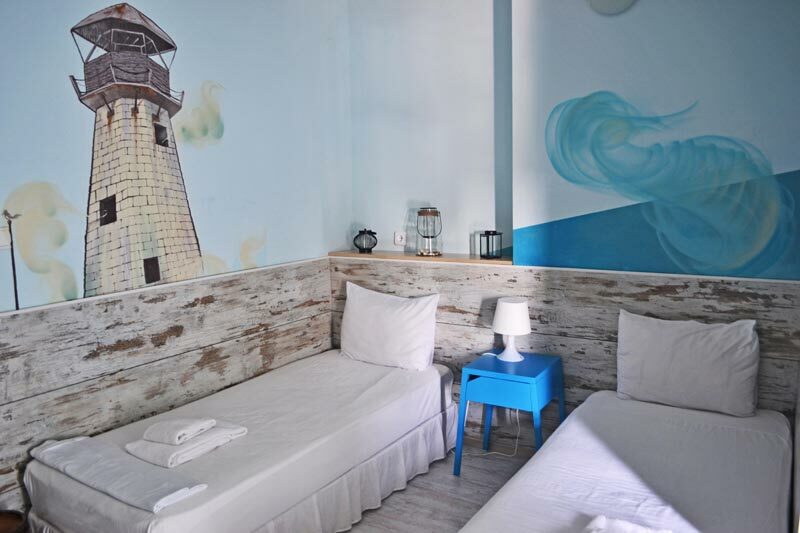 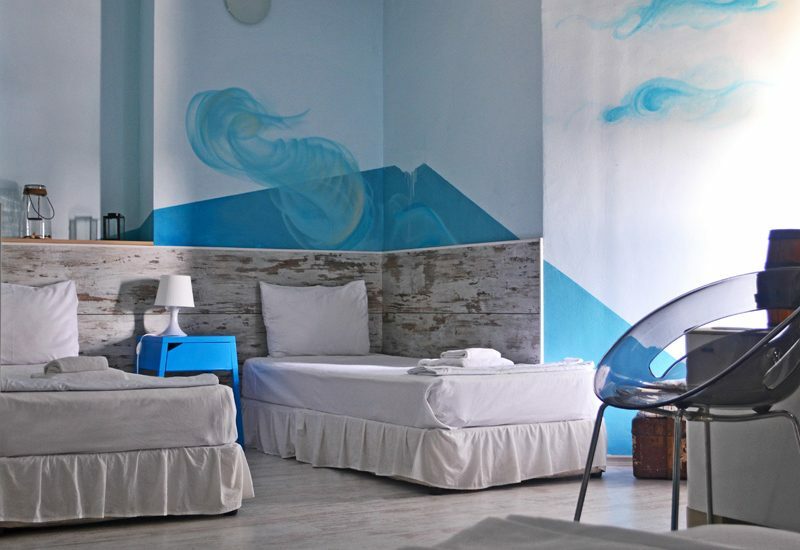 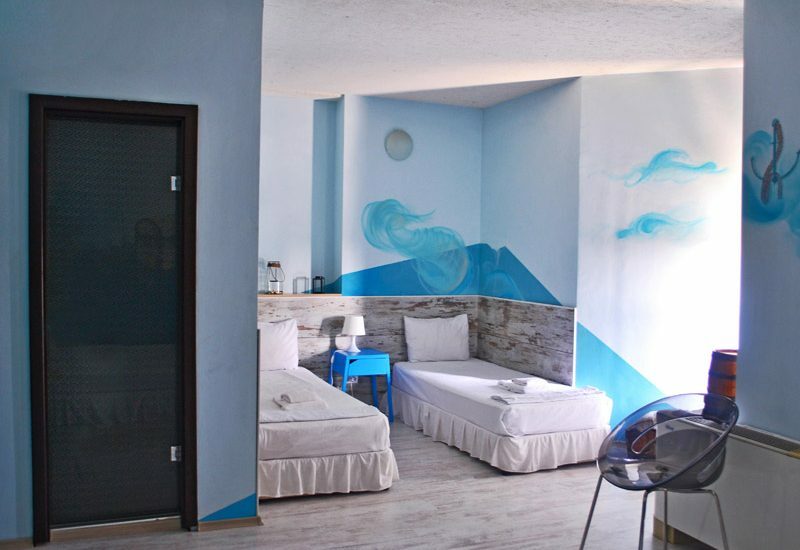 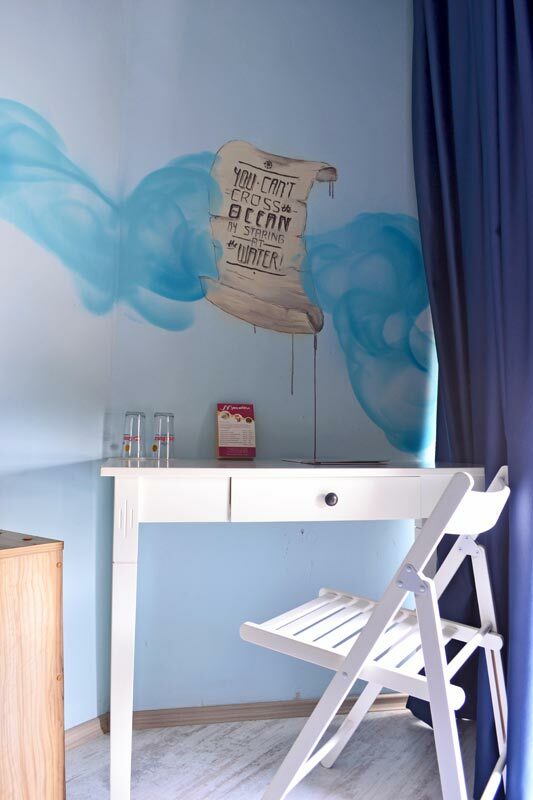 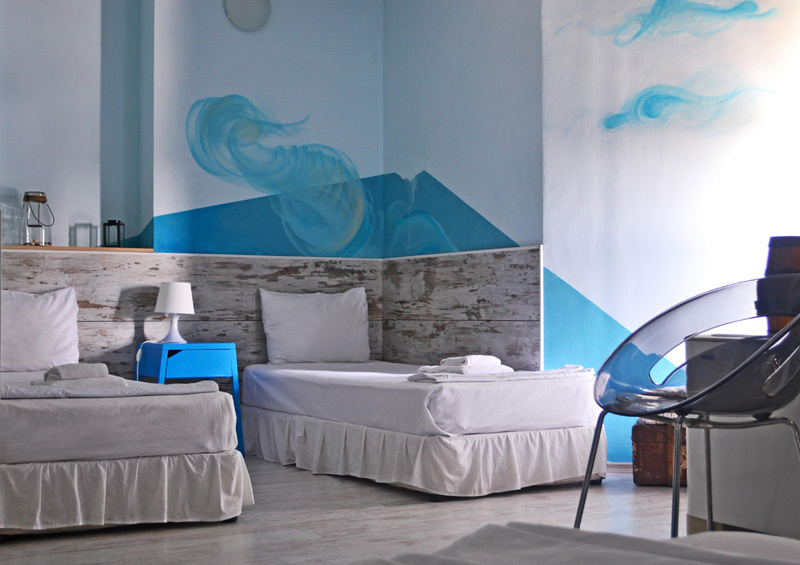 Art Hotel Simona has 2 room (30 square meters) for up to 4 people. The room has a large double bed and 2 twin beds, refrigerator, TV, air conditioning and a work desk. 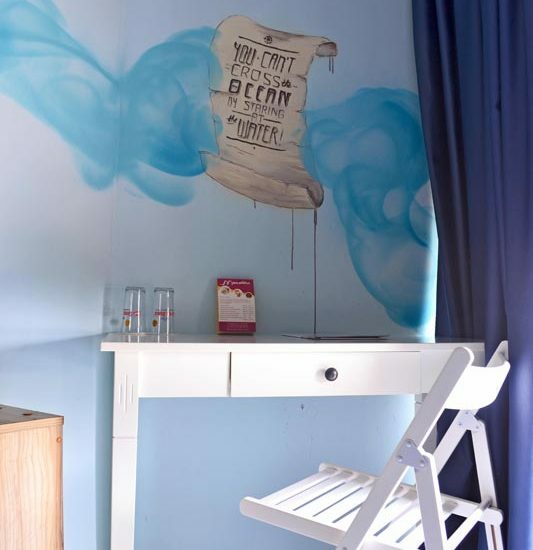 Accommodation in room 511 is an excellent choice for a stay of your family!